The Callaloo plant is a leafy green vegetable very similar to Spinach. Available all year round, it is very rich in iron, calcium and vitamin B2. This wonderfully nutritious vegetable is used in soups or salads, is delicious steamed by itself or with saltfish (codfish), and may be used as a garnish or as an accompanying vegetable. 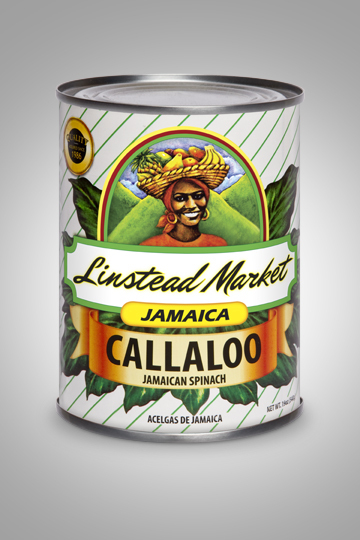 Linstead Market Jamaica Callaloo also makes delightful Pepper pot Soup, which is a favourite Caribbean Dish. For the vegetarian, our Callaloo also makes a delicious drink!